Prevention is better than cure! Ensure you have a good doormat to prevent as much dirt as possible entering your home. Keeps your carpets looking their best. A good tip is to rake your carpet prior to using the vacuum cleaner. 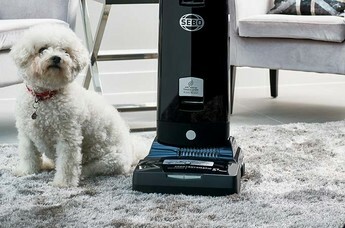 This will loosen dirt, pet hairs and raise the pile, making vacuuming more effective. Swift action to stop them spreading or penetrating the carpet fibres. Scrape solids with a spoon or palette knife, always work towards the centre of the spillage to prevent spreading the stain. Blot liquids with a clean white cloth or paper towel. 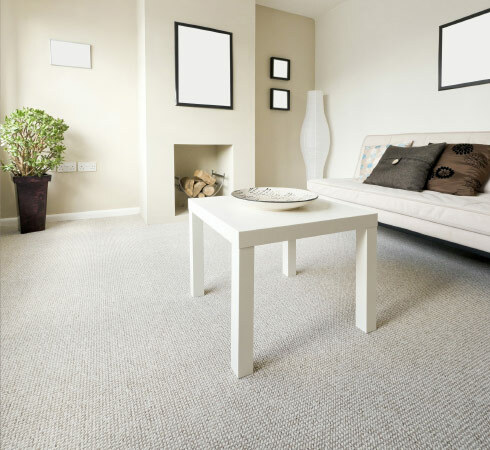 Keep your carpets looking as good as the day you bought them. There are too many risks involved if you shampoo the carpet yourself or use unqualified carpet cleaning companies. For a guaranteed professional service that you can be sure of, call Renew on 0844 8717982. Most stains that are allowed to dry overnight will become more difficult to remove. This also applies to hot beverages as they become heat set. So whenever possible always deal with any stains as soon as they happen. Cover gloss paint with cling film or polythene to prevent drying. Blot any surface liquid, or in the case of other spills, remove as much of the spillage as possible. Holding the Renew Organic Stain Remover approximately 12" away, direct the spray to cover the whole stain. Using the bottom of a dessert spoon, agitate the solution on & around the stain. With a clean white cloth, apply pressure and blot up the renew Organic Stain Remover solution. Never rub the stain or you could damage the carpet pile. It may be necessary to repeat the above process several times on stubborn stains. Do not rub the stain. Always blot it up. Do not try to dry out by applying heat. 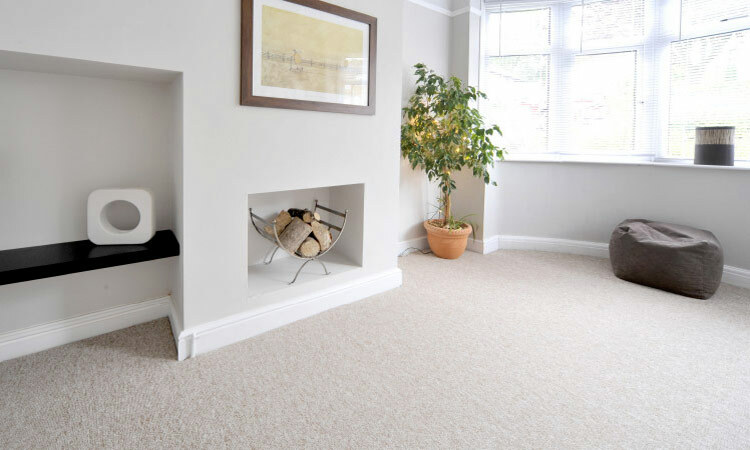 Do not use solvents, detergents, turpentine or other solutions on wool rich carpets.